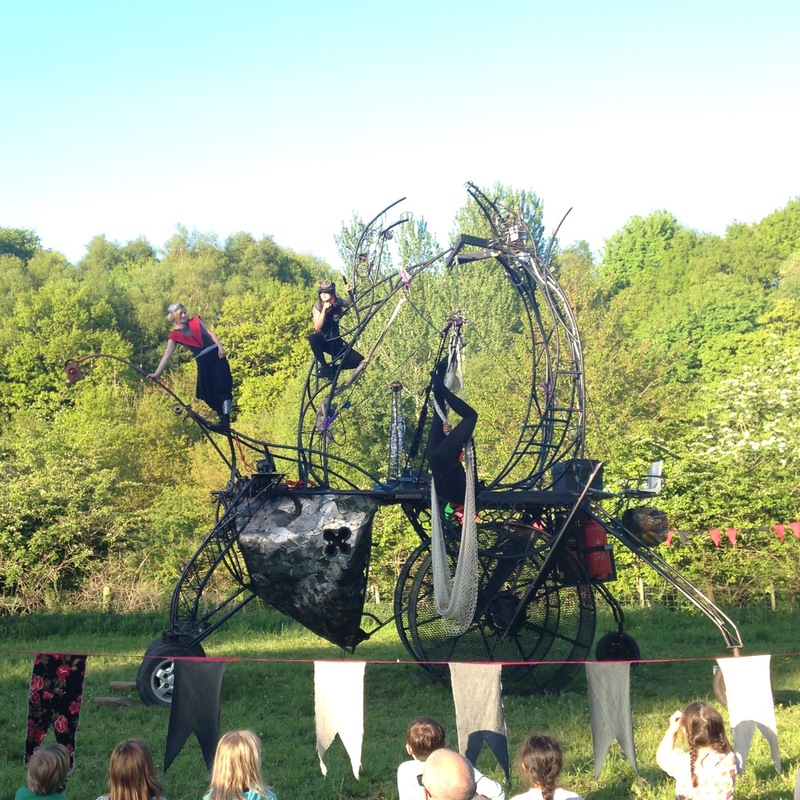 Lovely long Wild Rumpus weekend at Rudyard Lake with Treacle Market and watched dry land synchronised swimming, Gabby Younge and other animals and the Great Bullzini crossing the lake by tightrope. 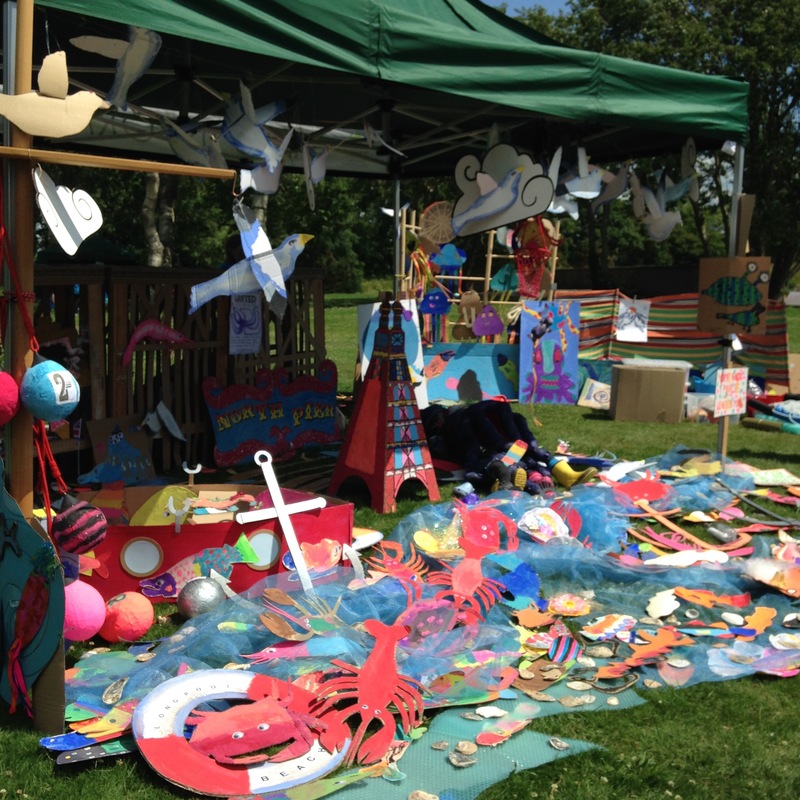 What a fabulous day at Wordpool, Blackpool’s annual Arts and Libraries Festival of Words, Stanley Park, Saturday 4th July, with the Grundy Art Gallery. 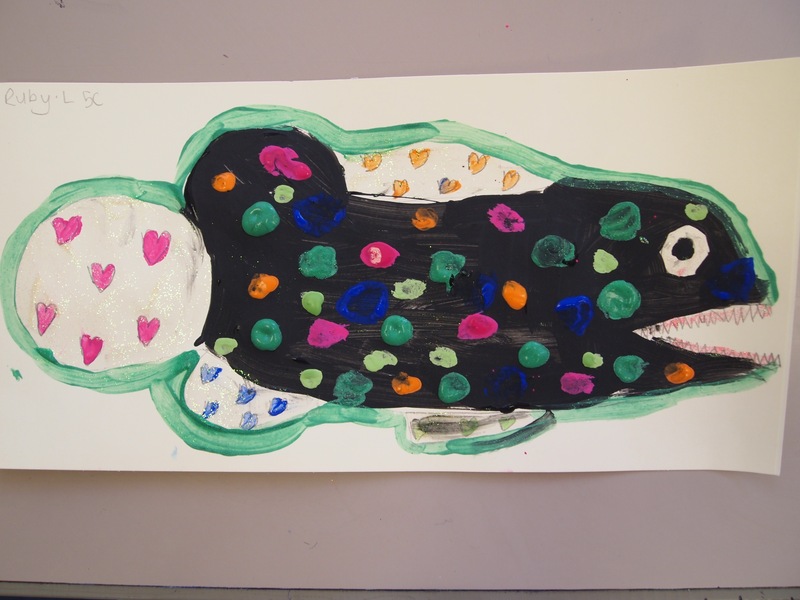 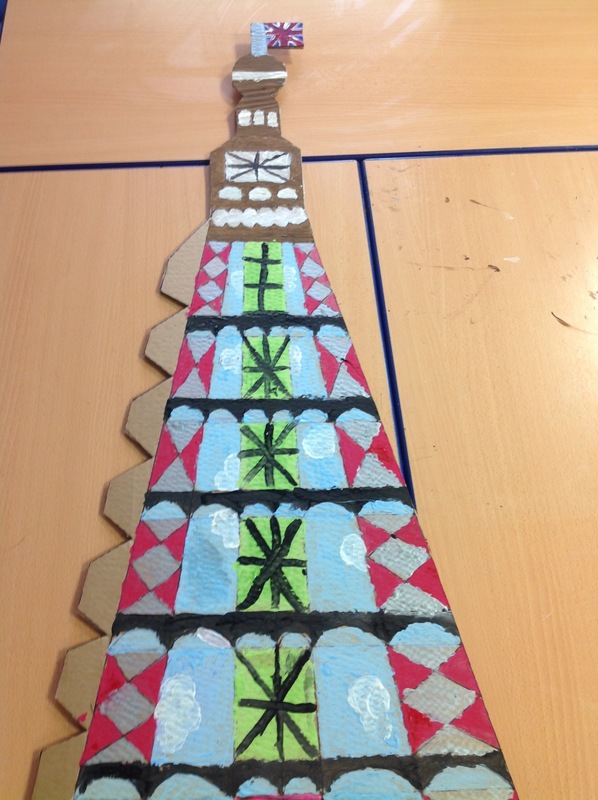 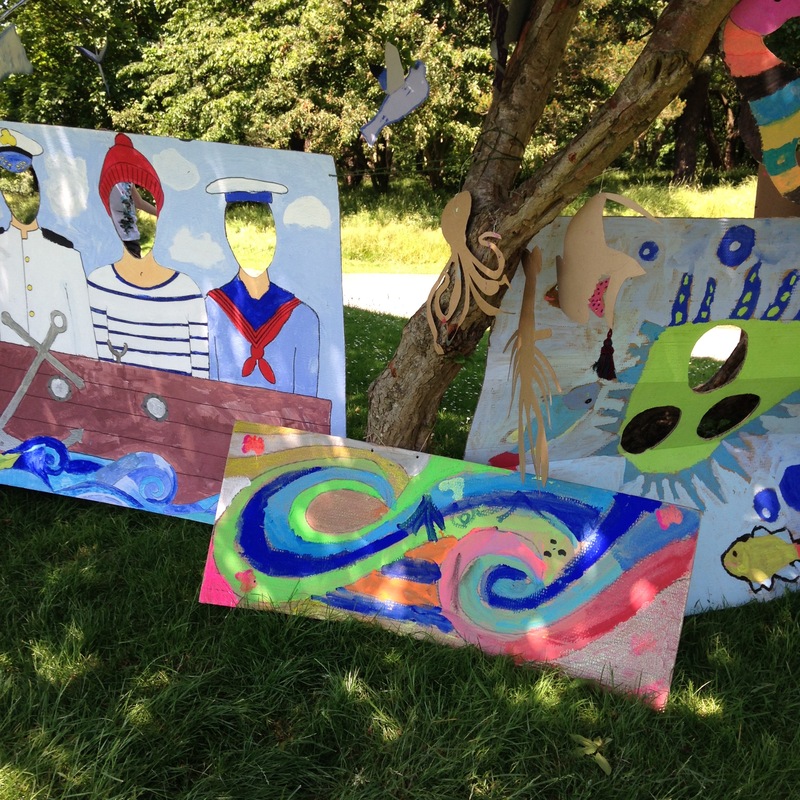 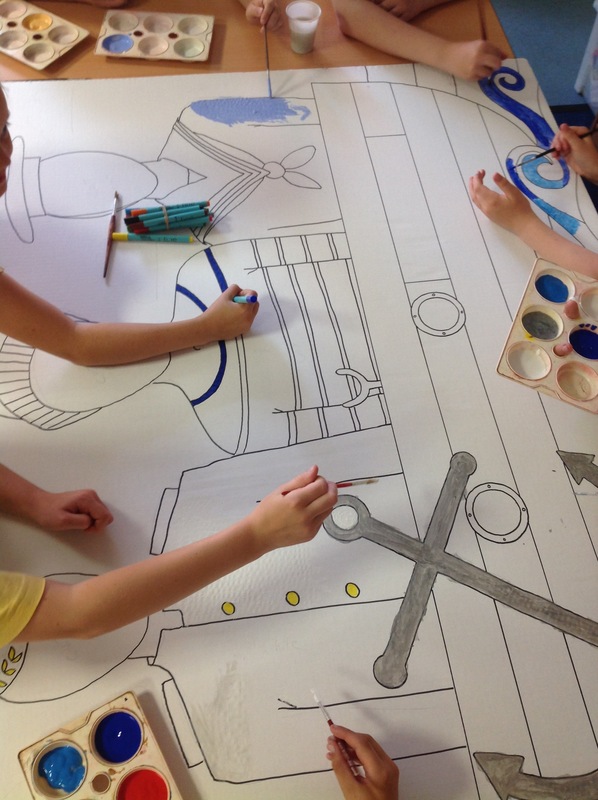 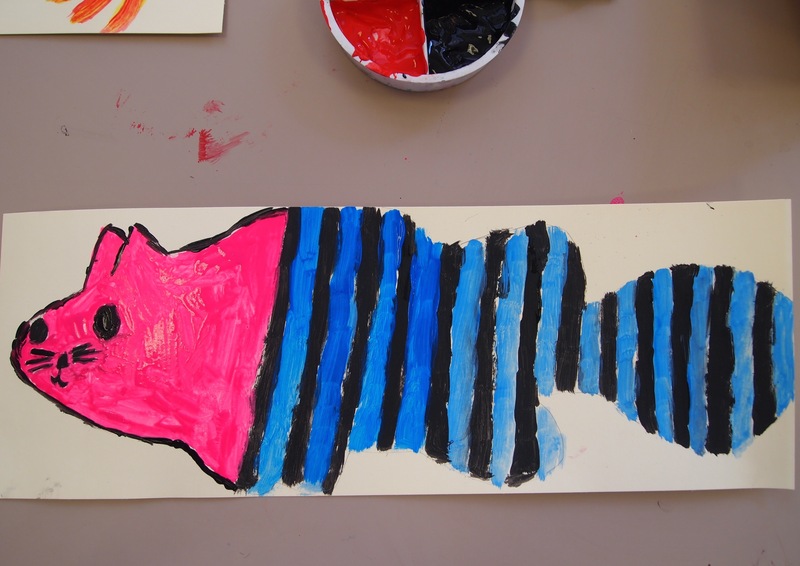 We exhibited work by approx 400 children from workshops at 10 schools based on author Dan Worsley’s wonderful “Myth of the Poolie” who was also there in person, to tell the tale. 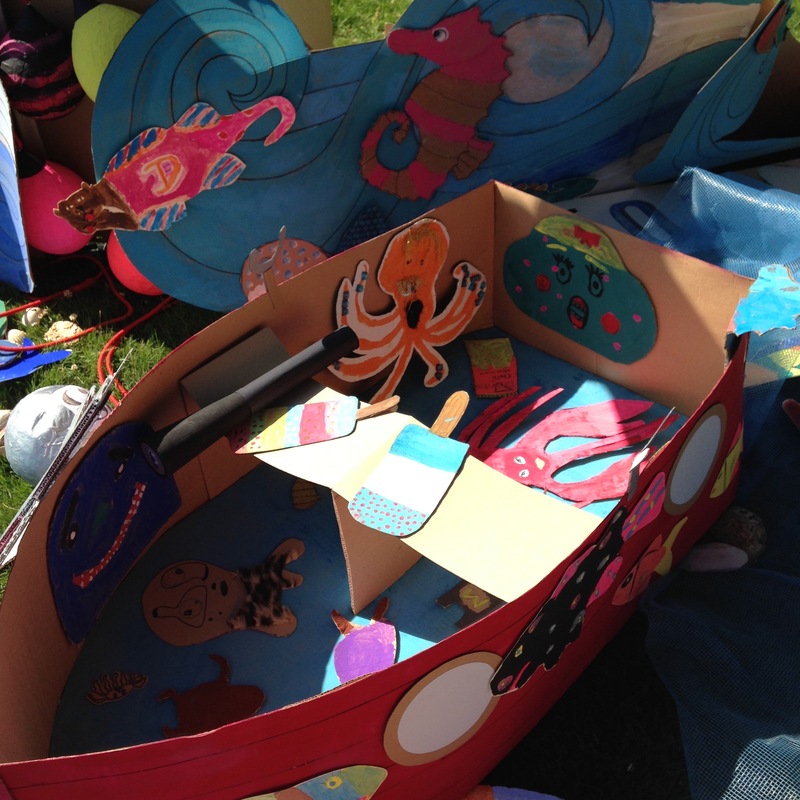 Made sea creatures with families in the sun and drove home with giant Poolie on our roof rack. 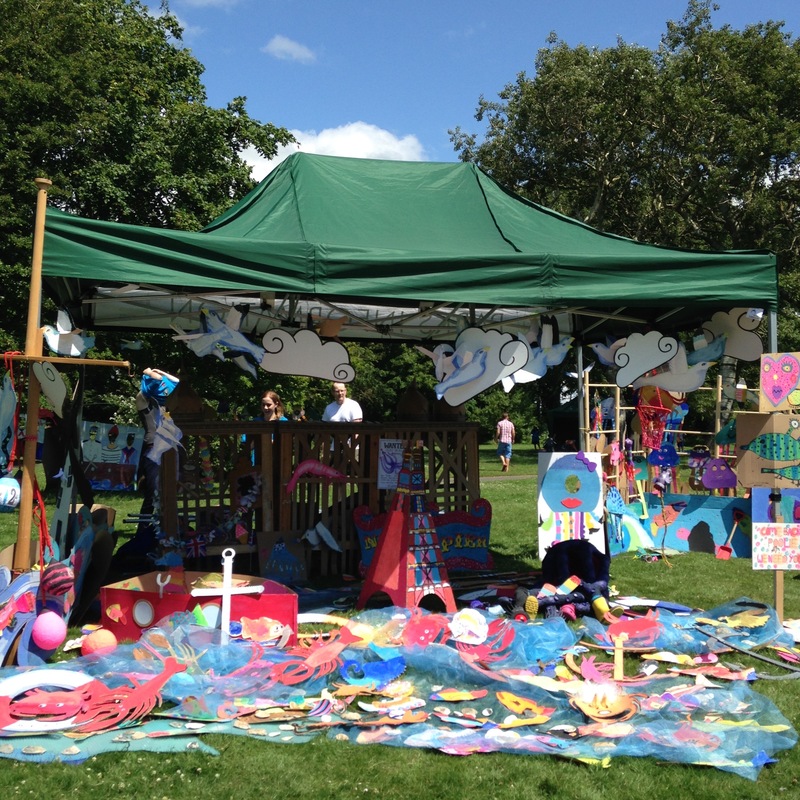 Huge thanks to all who took part, visited and helped. 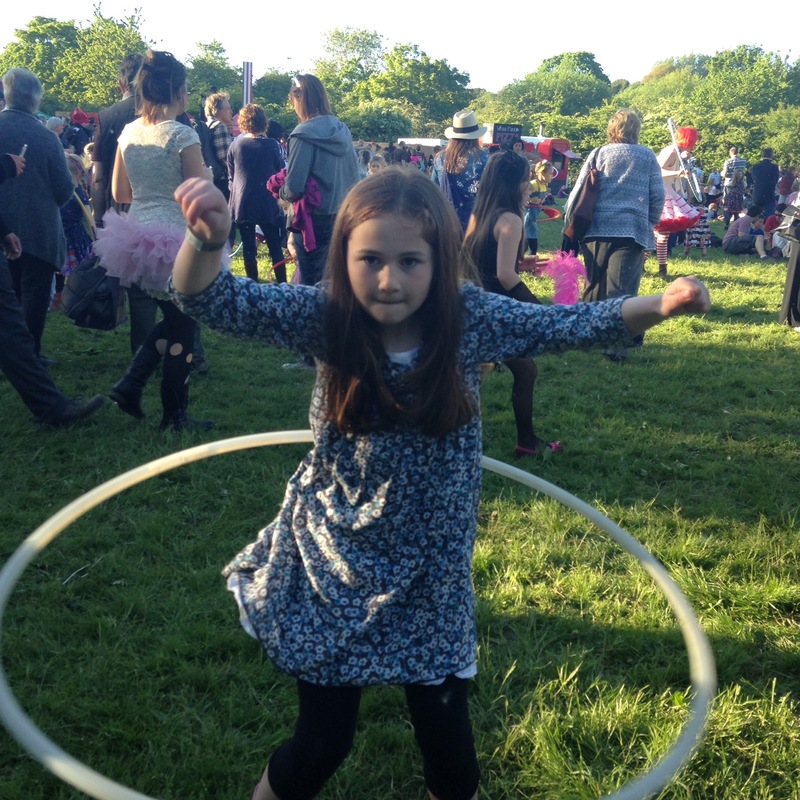 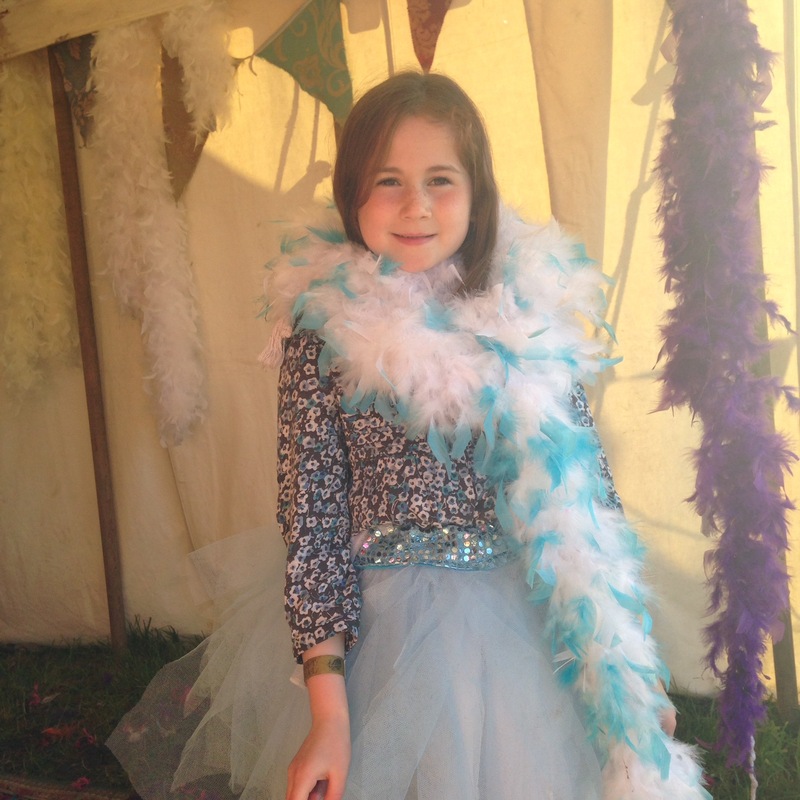 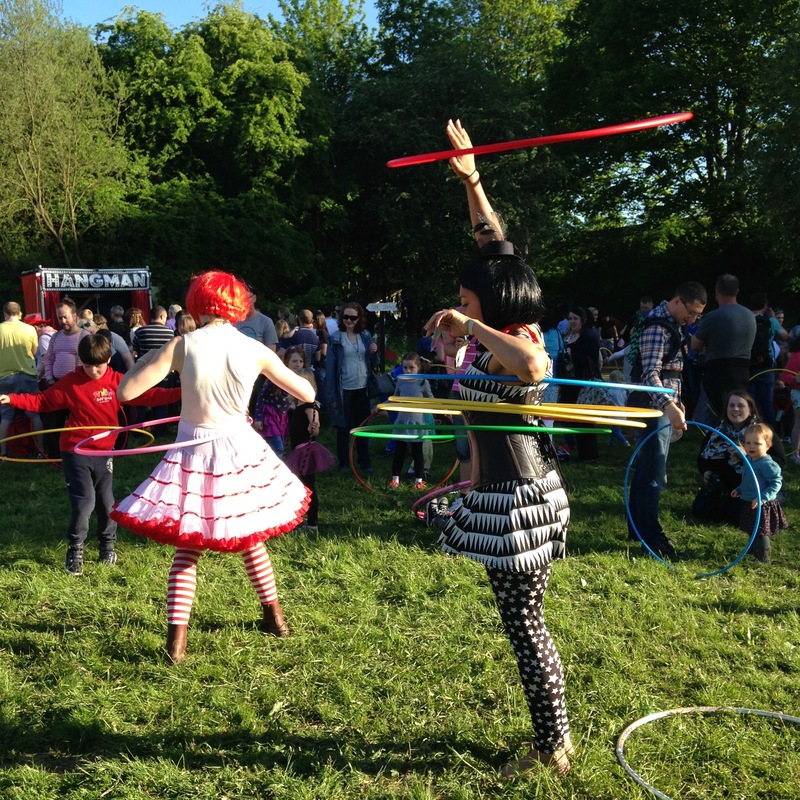 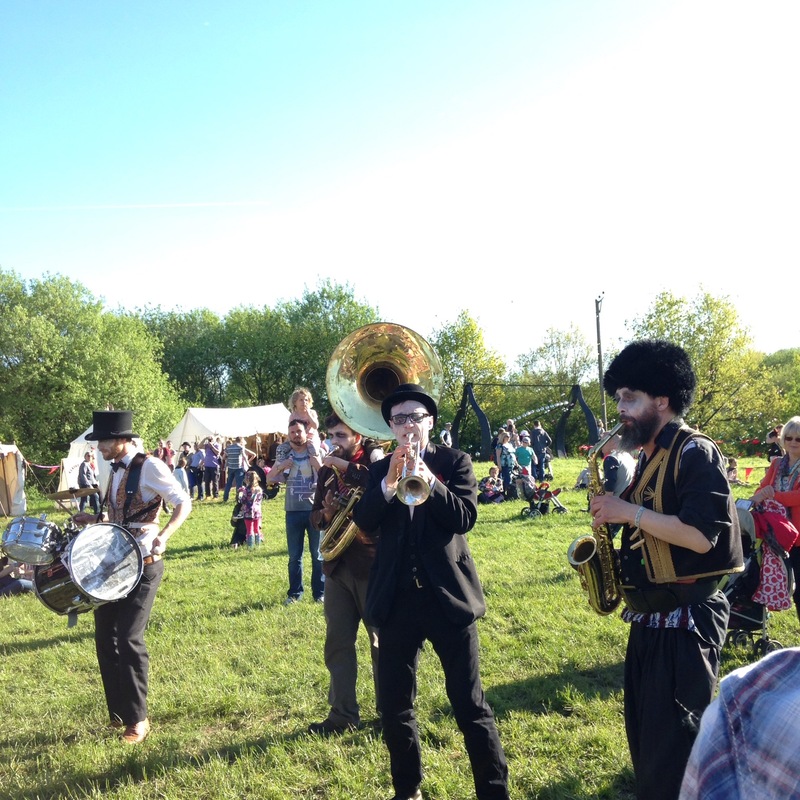 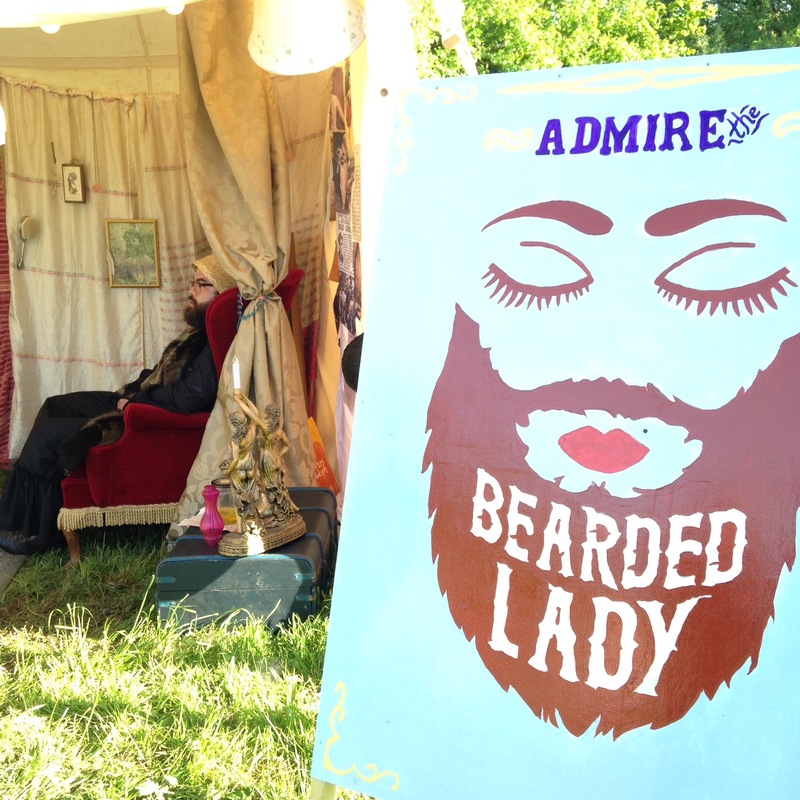 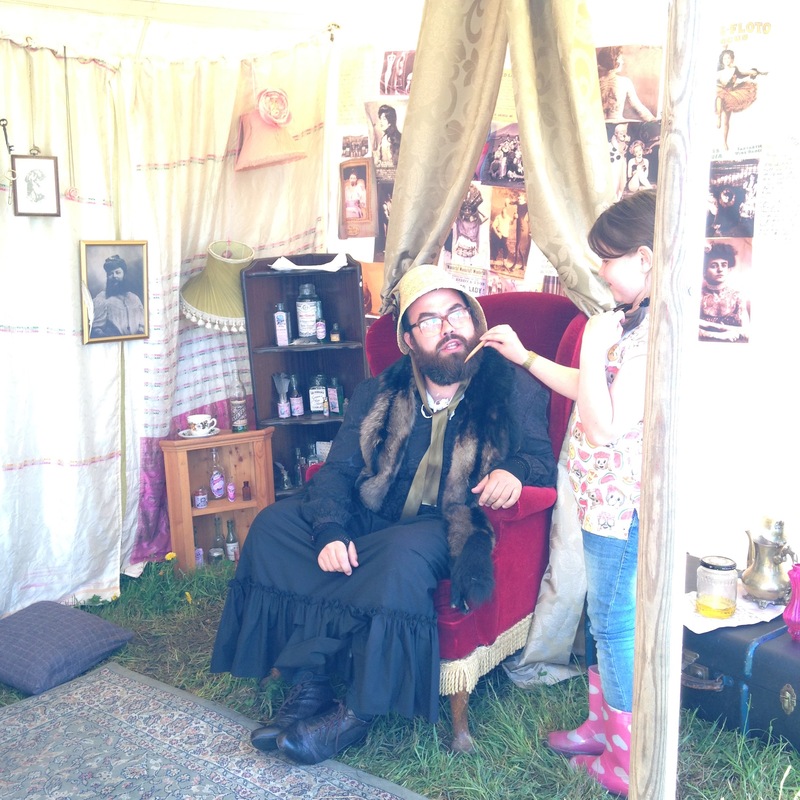 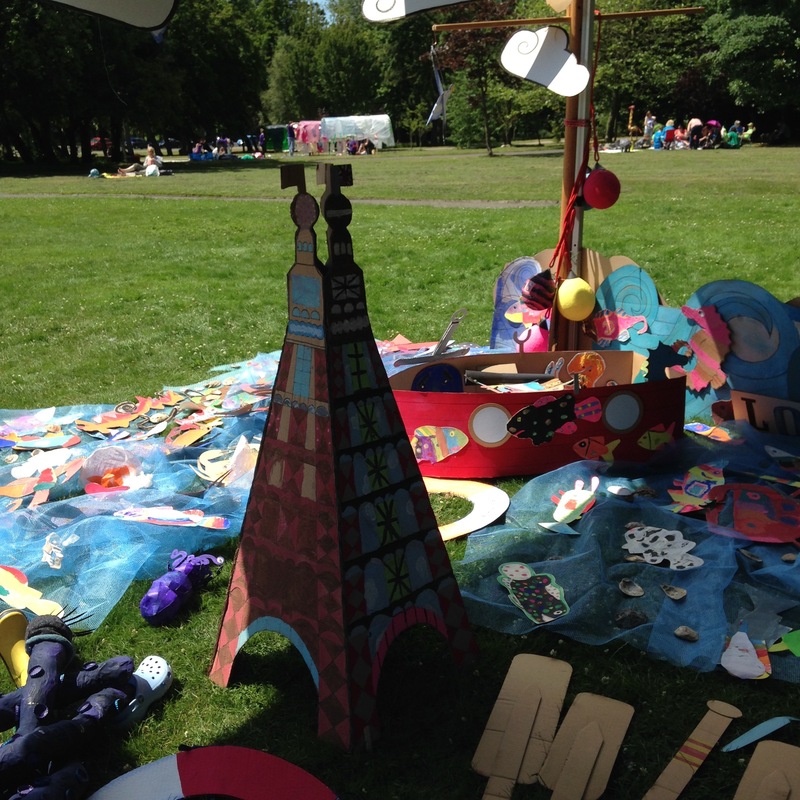 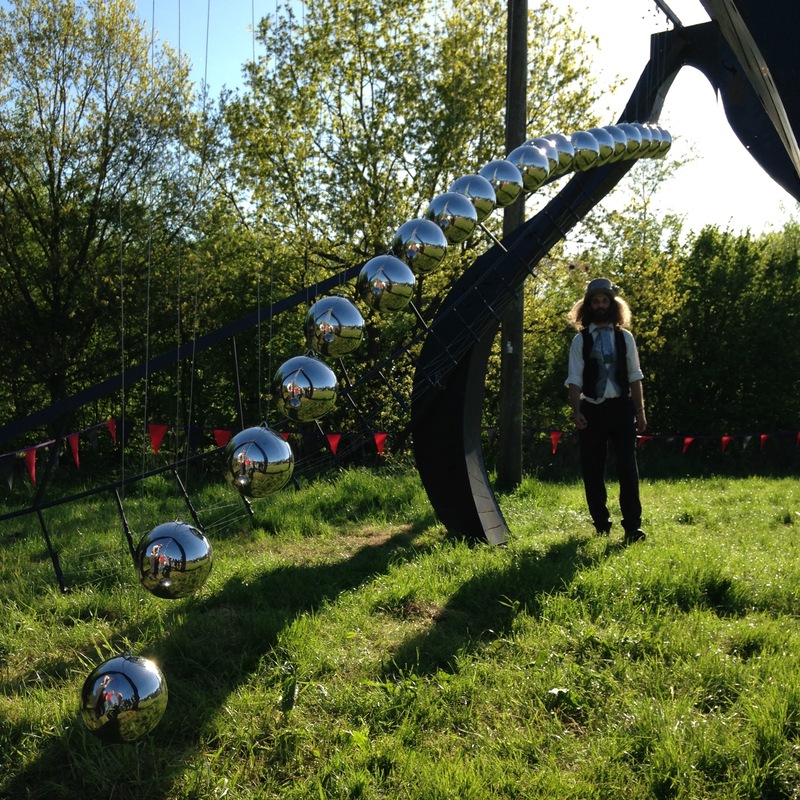 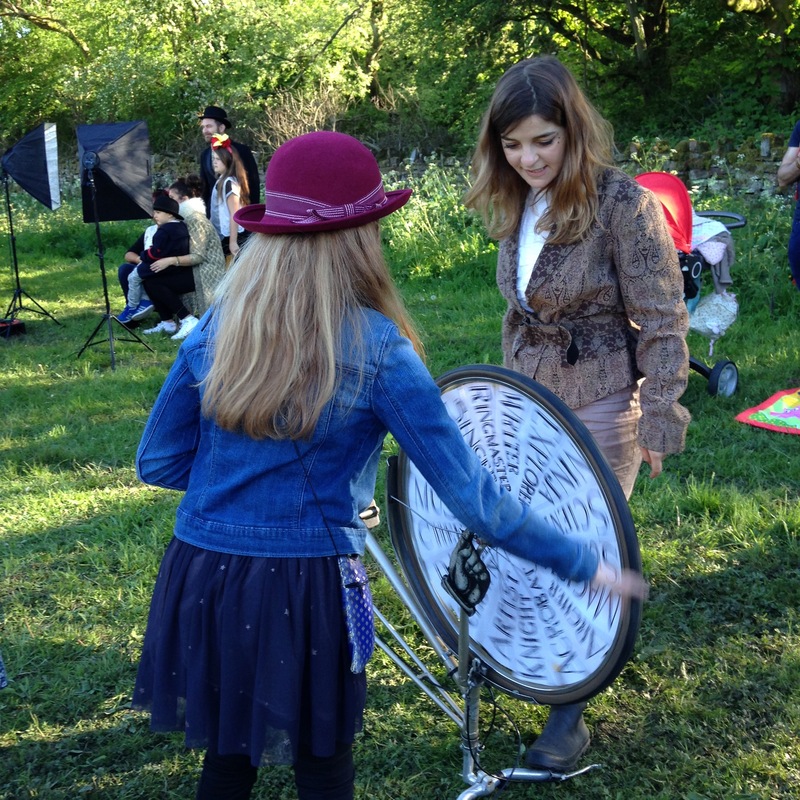 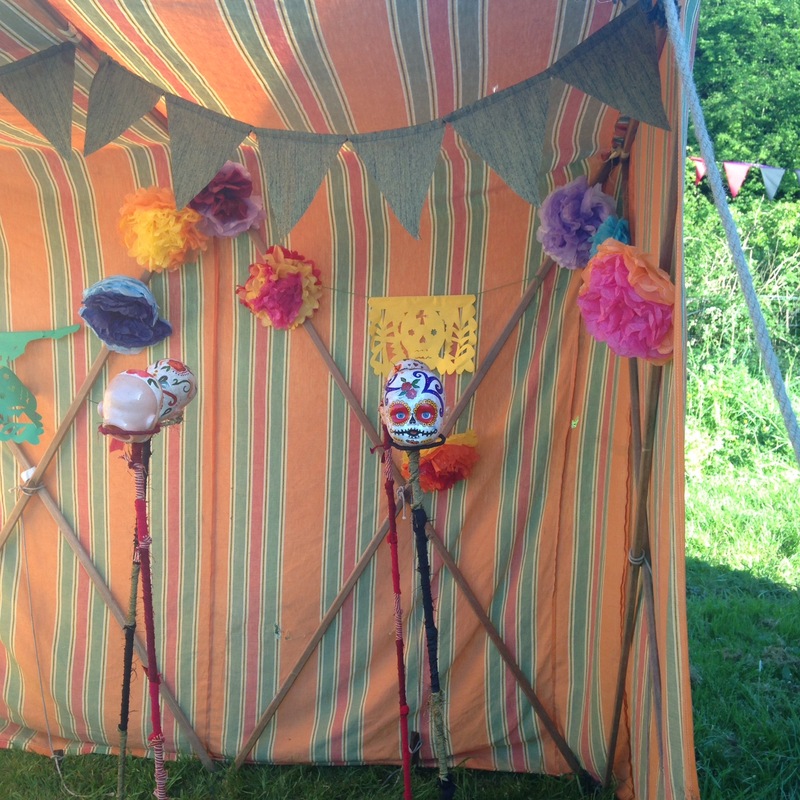 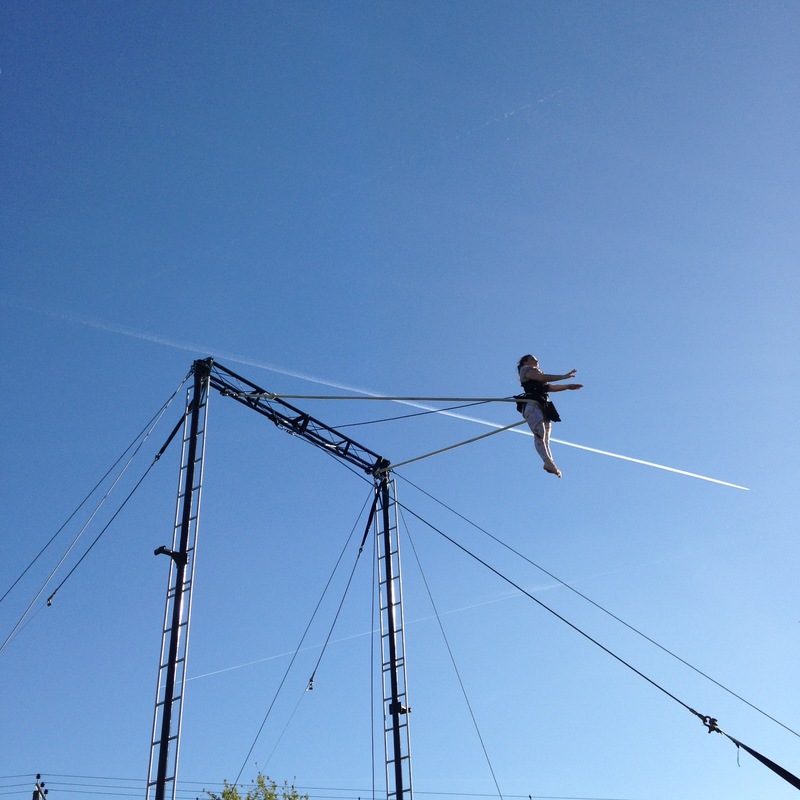 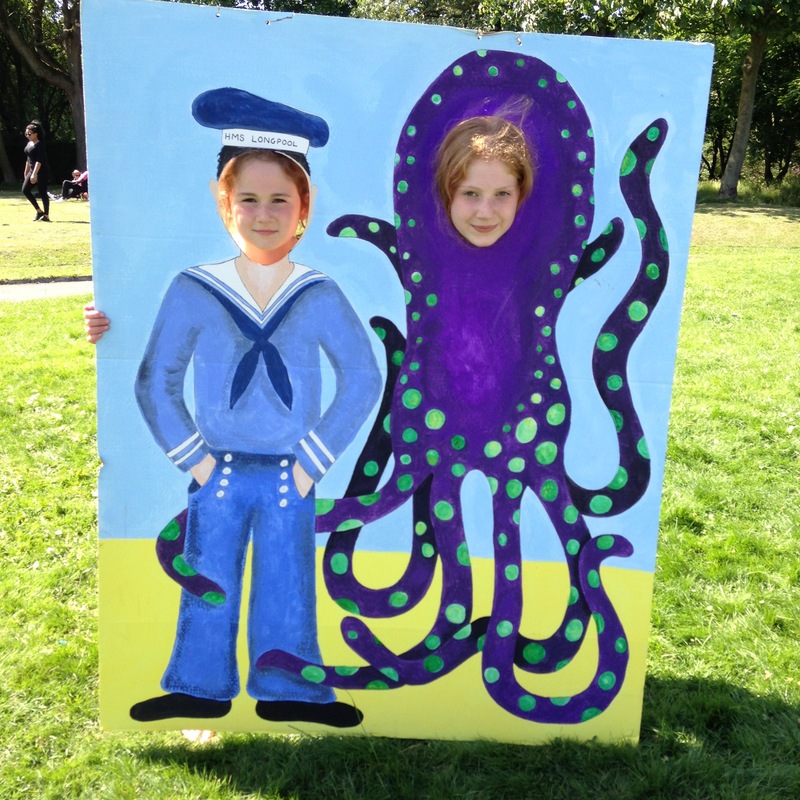 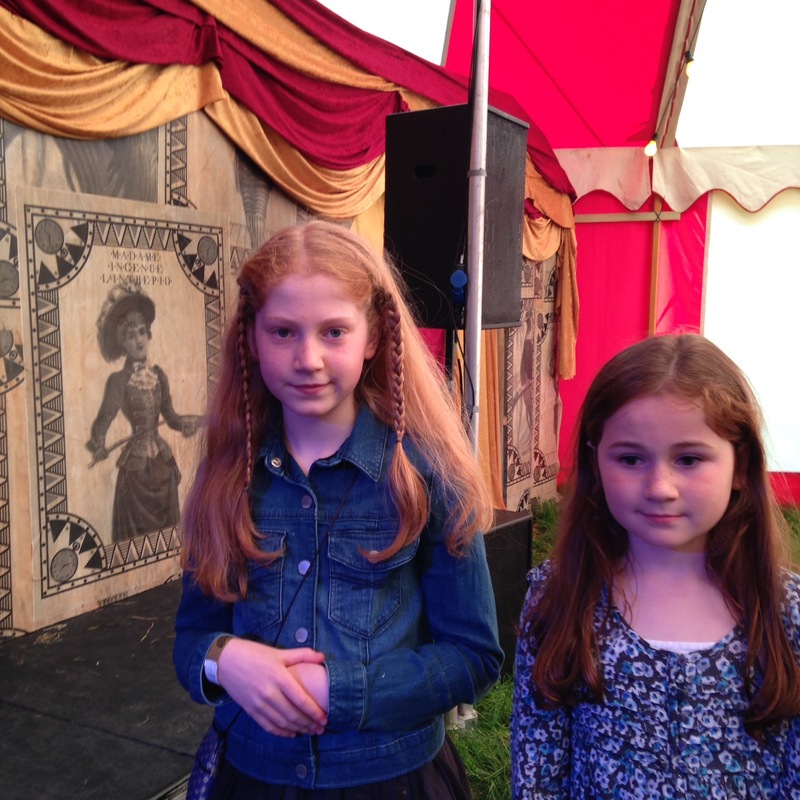 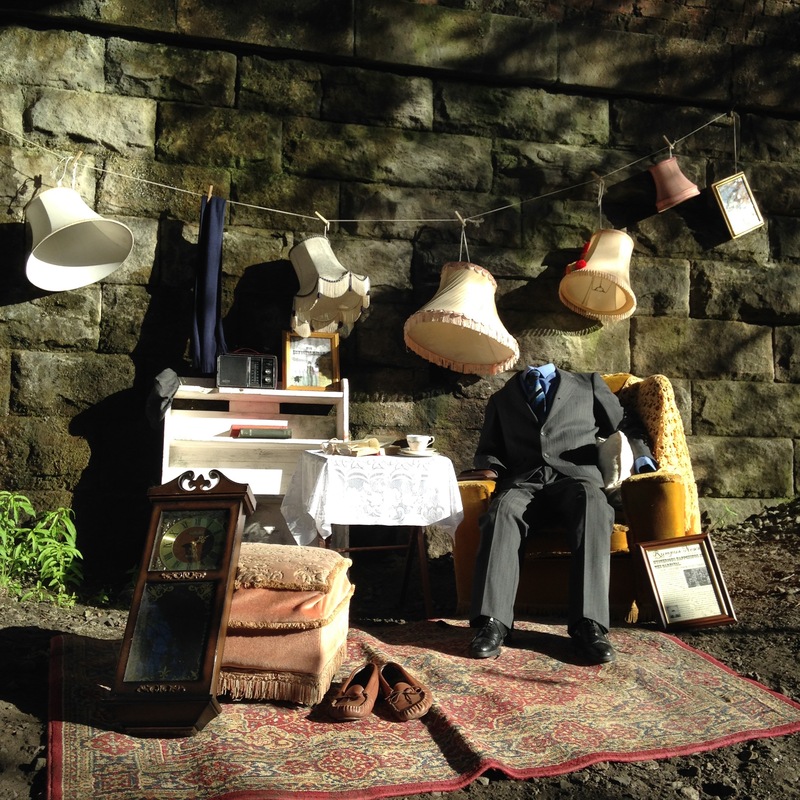 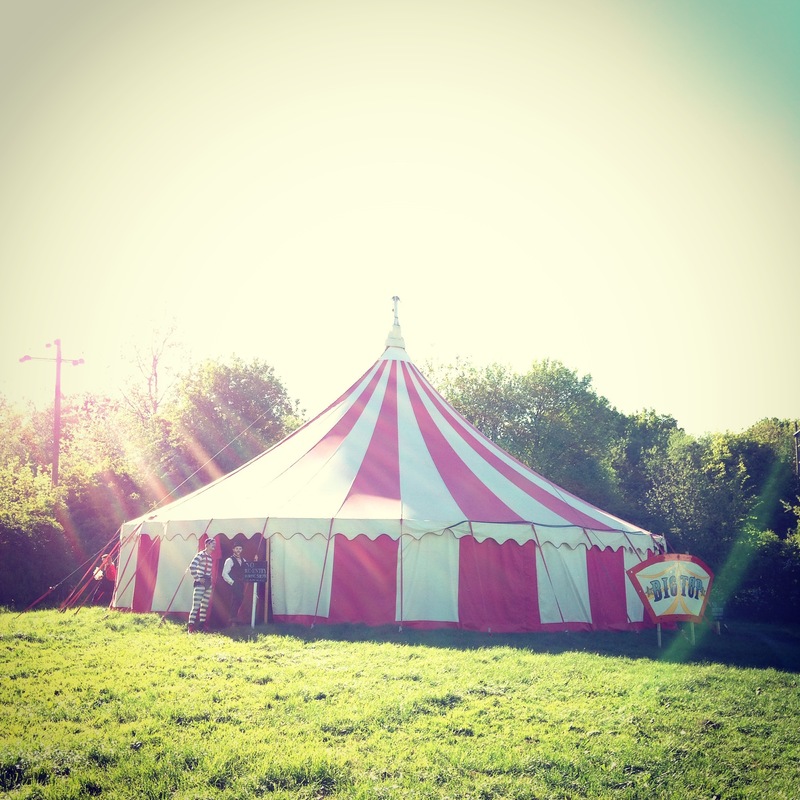 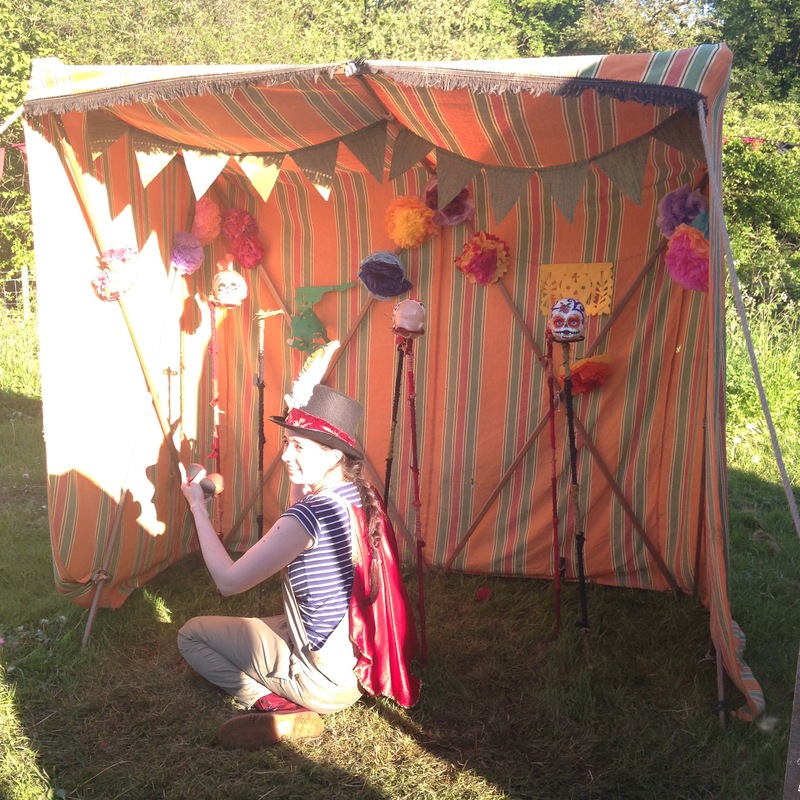 We spent an amazing day at the Lost Carnival, Burrs Country Park, Bury yesterday in glorious sunshine. 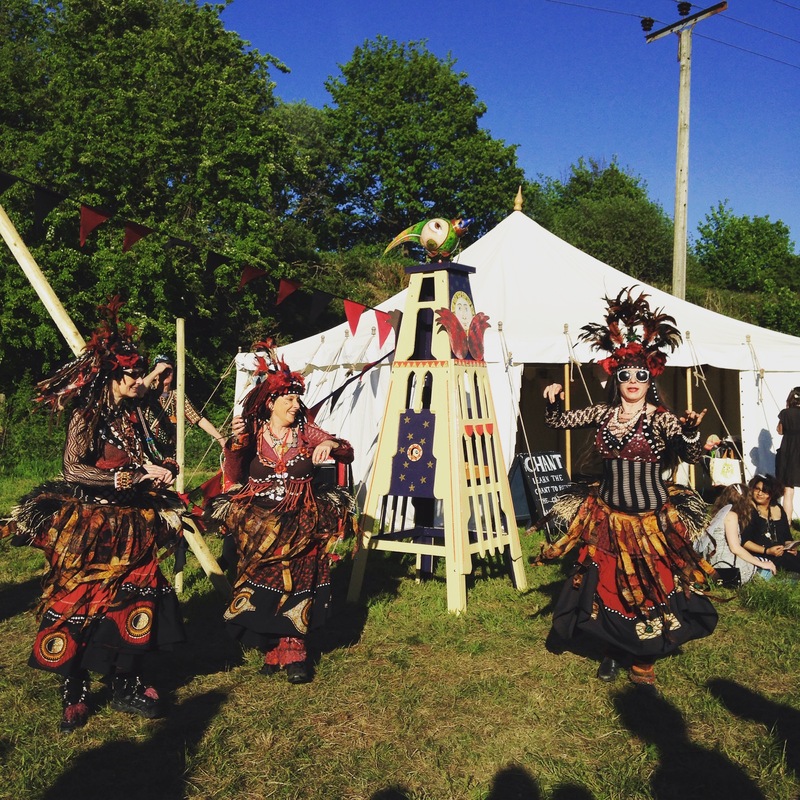 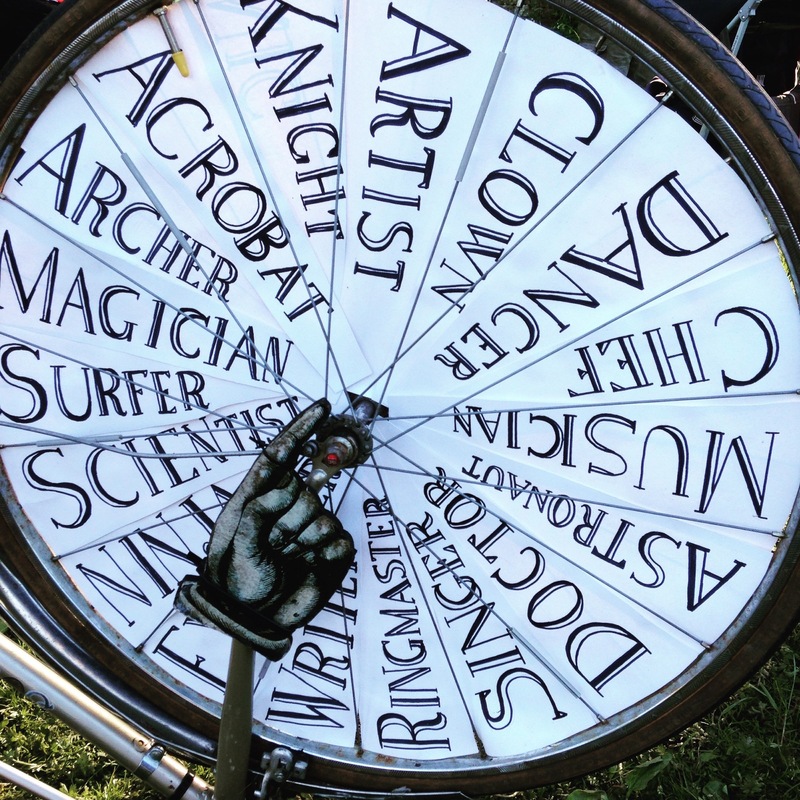 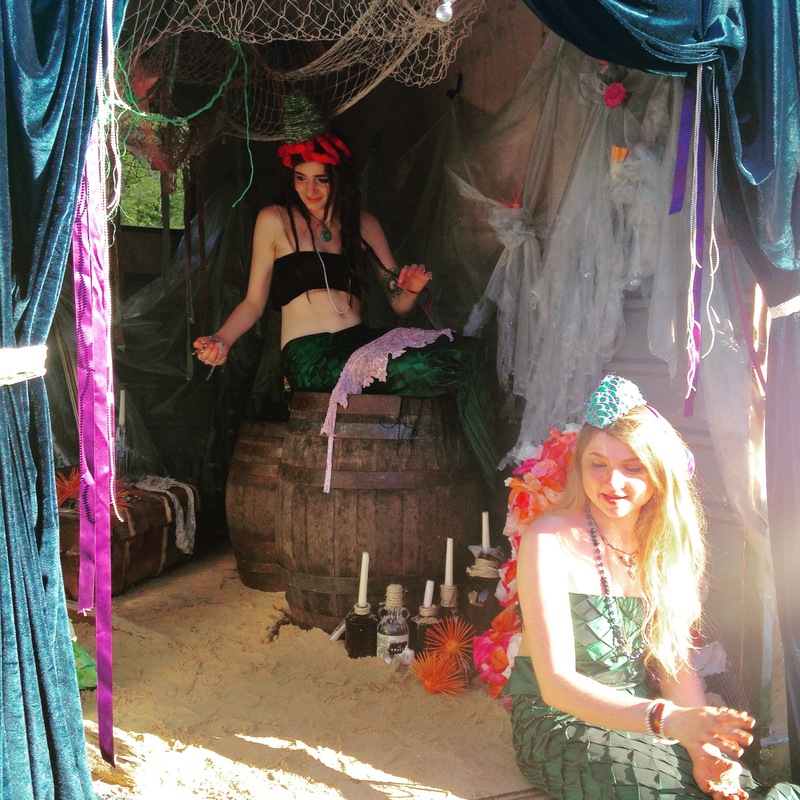 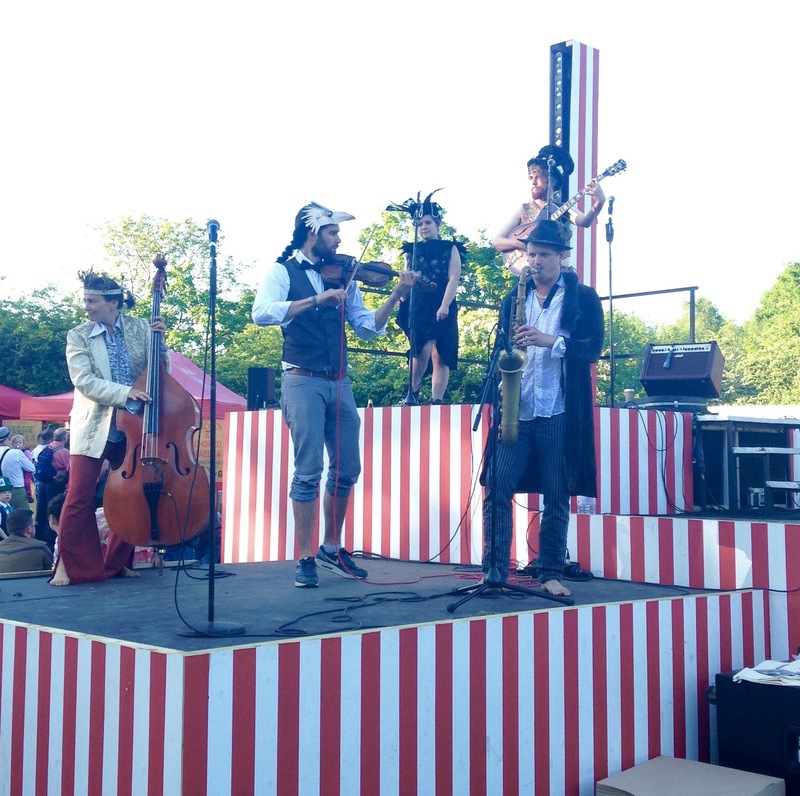 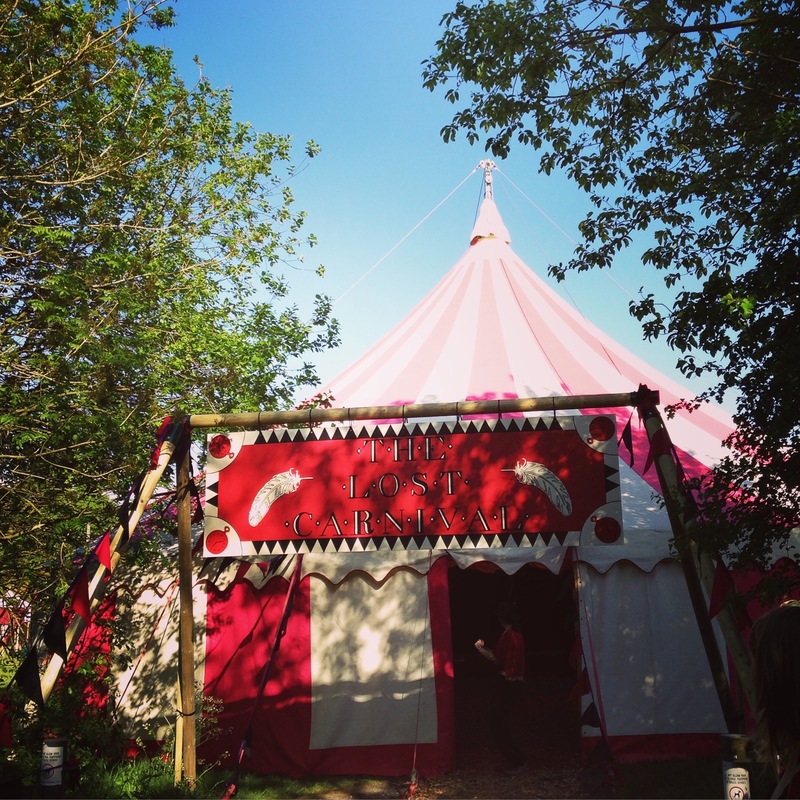 The event is created by the Wild Rumpus (Just So Festival) and featured circus performers, bands, theatre, fortune tellers, belly dances, mermaids, a mexican skull coconut shy, giant mechanical structures and a bearded lady. 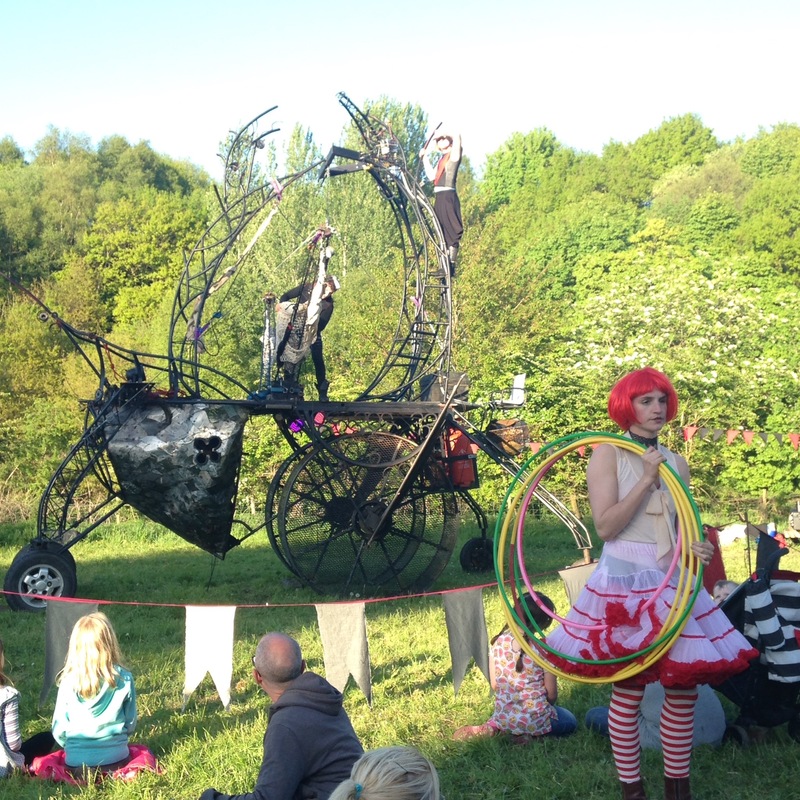 The carnival is on for the next two days so if you’re in the North West don’t miss it!